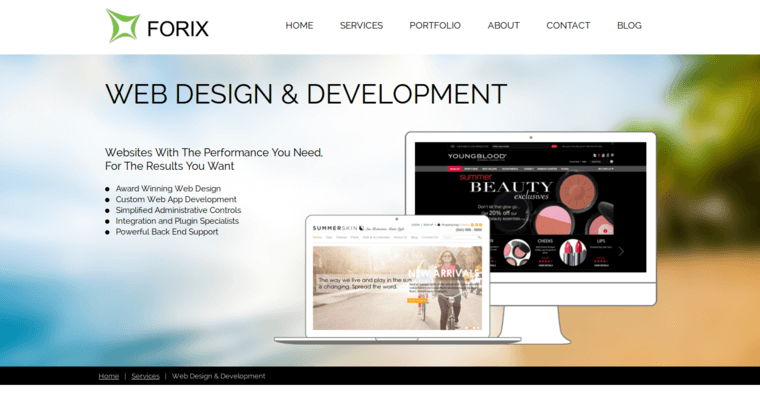 Forix Web Design has already deployed more Magento 2 websites than any other firm in America. They can do this because they have built an impeccable reputation for functional and visually appealing design. 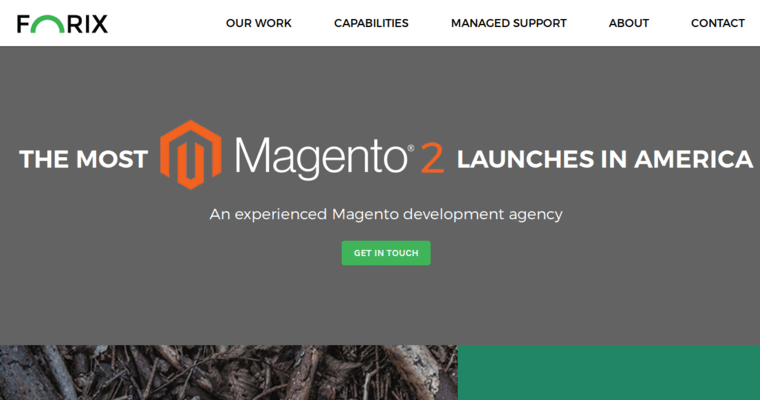 The company also has expertise building websites using popular CMS solutions as their foundation. For this reason, when businesses look for the best web design firm, they choose Forix Web Design. In addition to e-commerce and user-experience (UX) websites, the firm also develops award-winning responsive designs and mobile applications. 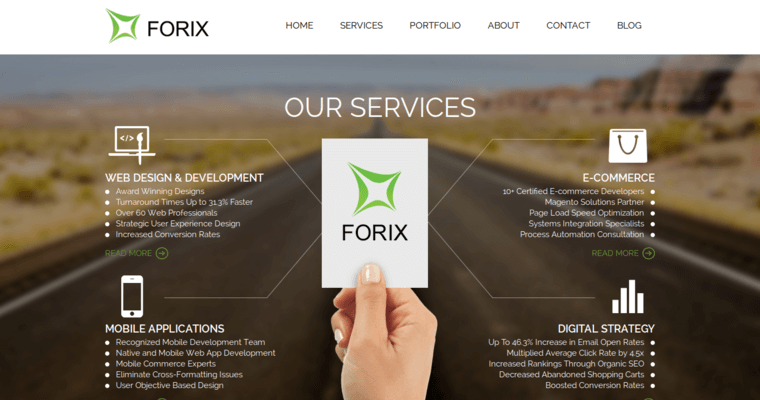 In the end, Forix Web Design has achieved its position at the top the online marketing industry by delivering impressive ROI. In addition to web design, the firm also has teams that specialize in supporting services. For example, they offer search engine optimization (SEO) services that attract qualified search engine traffic that can easily convert into leads, prospects and sales.